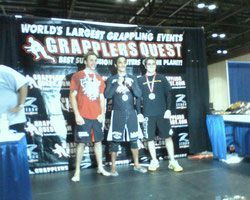 Grapplers Quest 2010 in Orlando!! 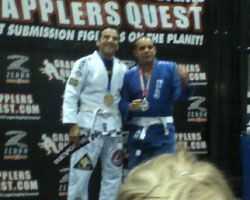 Our congrats to all who competed!! 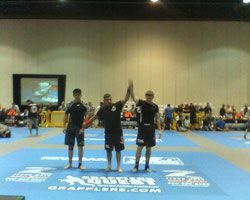 Great job everyone!